I’ve been utilising my ‘downtime’ wisely by producing a resource that I aim to really develop. My theories, my methods and the story of how I’ve caught some February bass on lures. 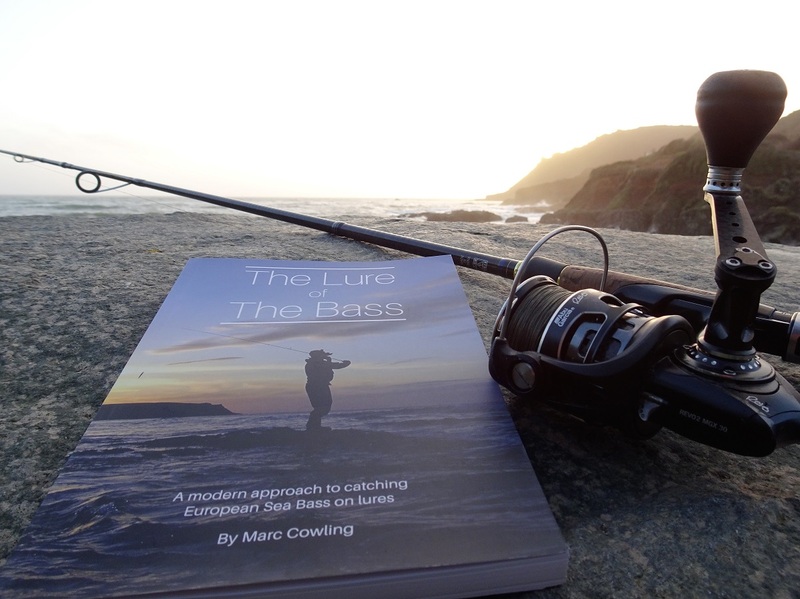 Independent reviews from The Bass Anglers’ Sportfishing Society, Henry Gilbey and the readers themselves. If you’re on the look out for a new spinning reel then Abu Garcia’s Revo MGX is definitely one to consider. My book is released! Plus new lures, new marks and the culmination of a years work.